Luis was born in Bage, RS (BRAZIL) in 1999. Started playing when he was 9 years old and from that point forward began his passion for the guitar. Today is 14 years and is the guitarist of power metal band "Keeper Alive" founded in 2013 and is composed of members on average 14 years. He also has his solo project. 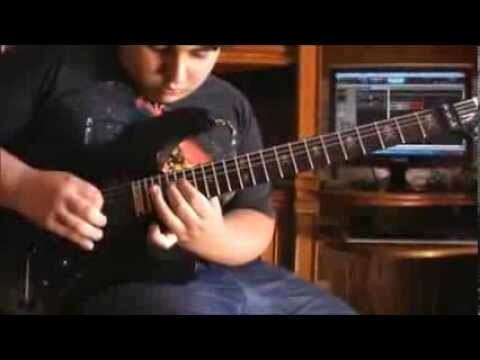 Some of his favorite guitarists are: Jason Becker, Steve Vai, Marcus Fernandes (my guitar teacher), Kiko Loureiro, Rafael Bittencourt, Yngwie Malmsteen, John Petrucci and Paulo Schroeber. The young Brazilian drew attention for being so young and already have a technique out of the ordinary. 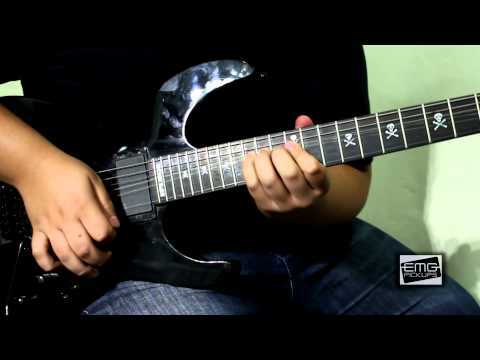 One of his dreams was to work with EMG pickups, which found the perfect sound. Now Luís is a member of “EMG Family”.